So yes, no domain listed there. 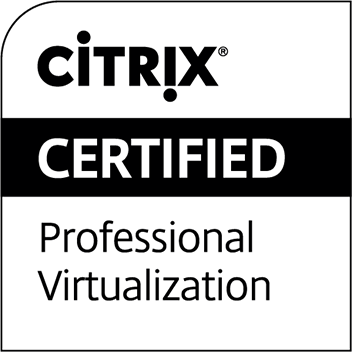 So when I asked in detail, it seems this was a new deployment, vCenter just being created. Which really helped me to narrow down to root cause. 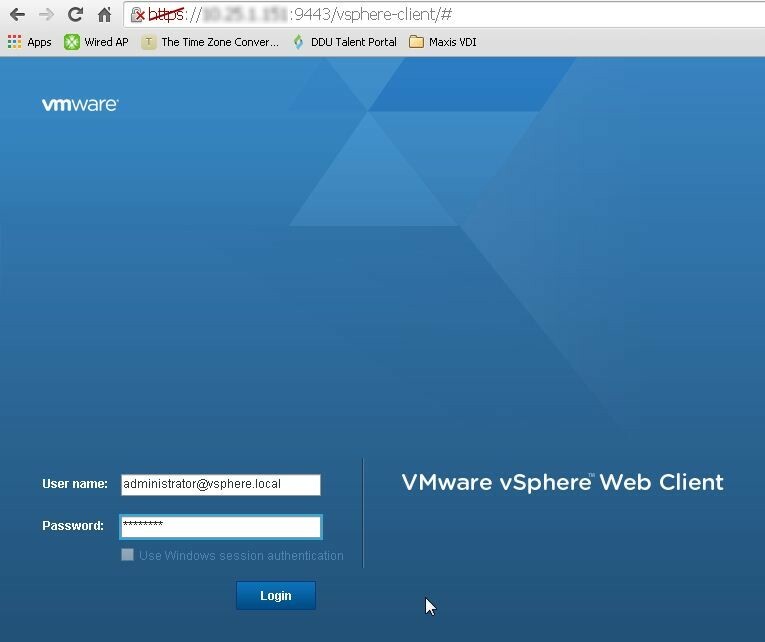 Login to vCenter using default admin ID ( administrator@vSphere.local ). 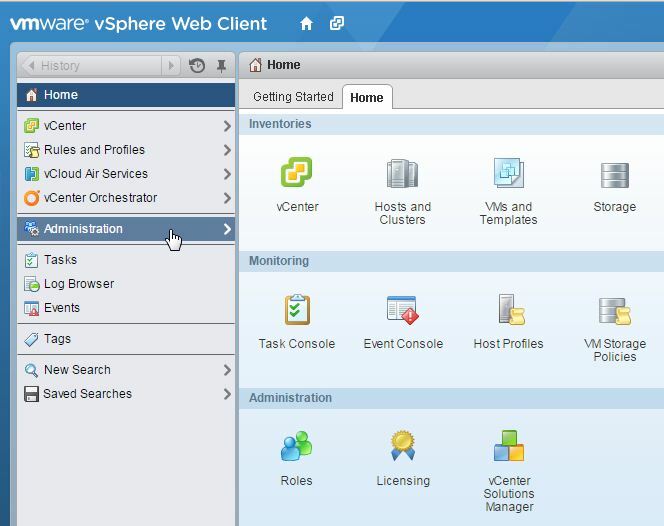 These steps shall be done from Web Console rather than vSphere Client. 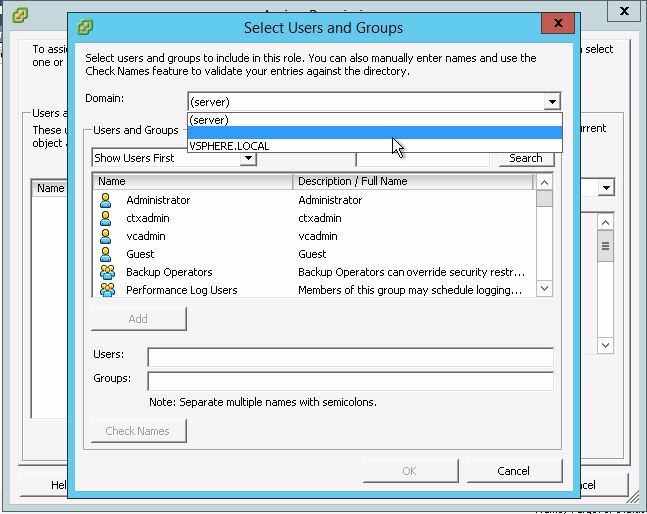 Click at Single Sign-On > Configuration. So as we can see here, only vSphere.local and vCenterServer (Default) are configured in Identity Sources. 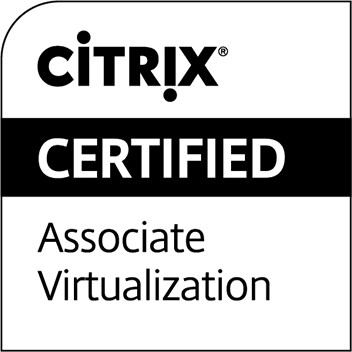 It means, these are the only domains which can be authenticated to. Click at Add Identity Source. Depending on the environment, appropriately choose identity source type. 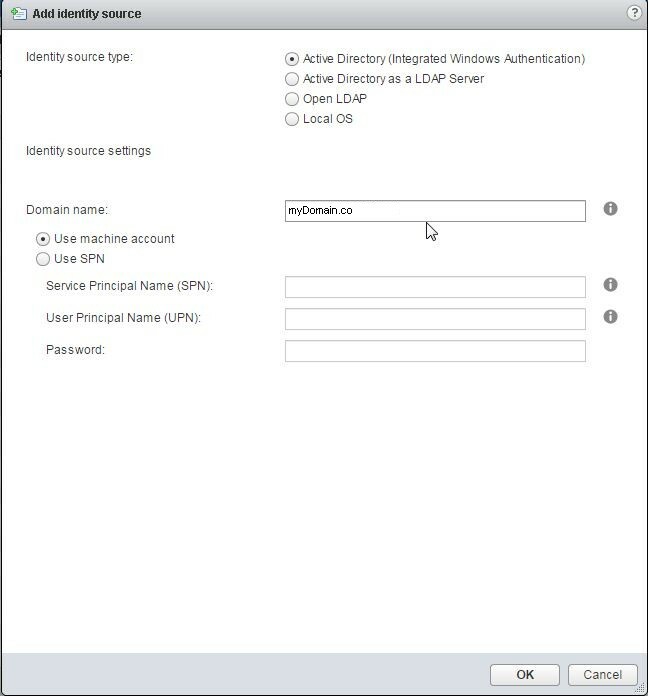 For this example, it is Active Directory (Integrated Windows Authentication).Key in the Domain Name and all required info. Once done, you will see the new source listed here. Newly added domain will be listed here.